Extra day added! Because you asked, and because we want parents, teachers, and educators to have what they need! 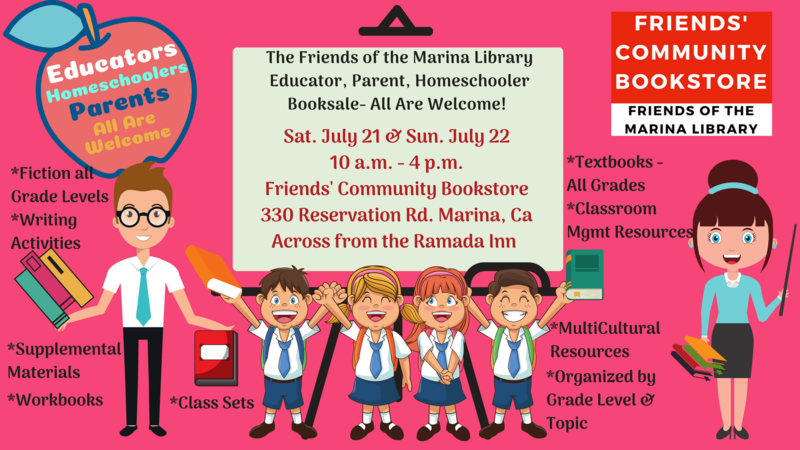 The Friends of the Marina Library‘s Sale for Educators and Parents at our bookstore – Friends’ Community Bookstore – Friends of the Marina Library. Sat. July 21 AND Sun. July 22. 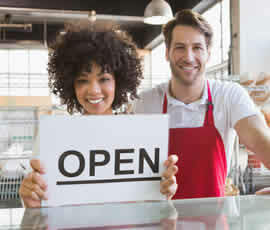 10 a.m. – 4 p.m. 330 Reservation Road Ste F.